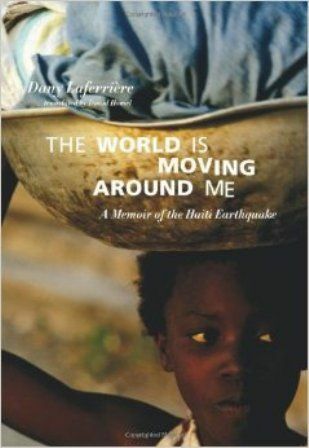 On January 12, 2010, novelist Dany Laferrière had just ordered dinner at a Port-au-Prince restaurant with a friend when the earthquake struck. He survived; some three hundred thousand others did not. 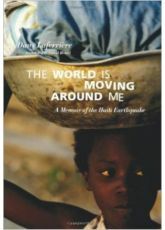 The quake caused widespread destruction and left over one million homeless.